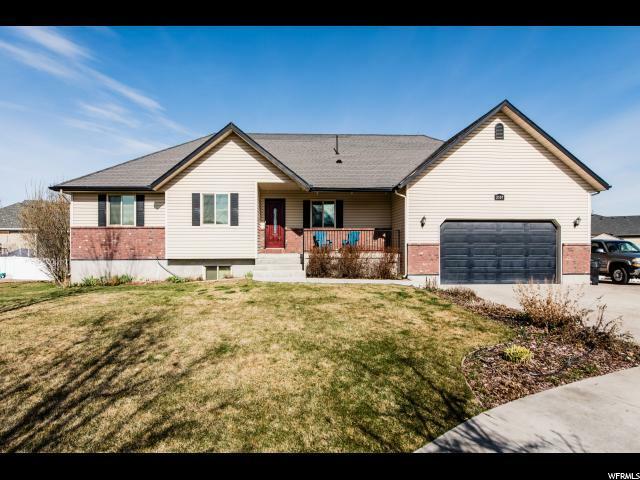 Wonderful Nibley rambler located in quiet cul-de-sac . Ready to find the right home ? This is the one ! 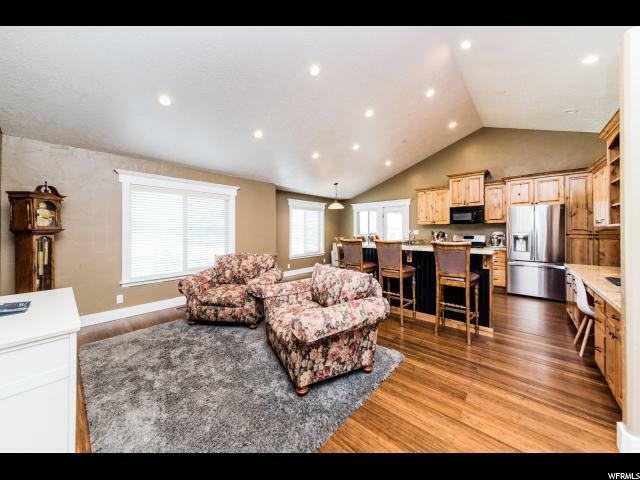 Vaulted ceilings, granite counter tops, Maple cabinets and main floor laundry. 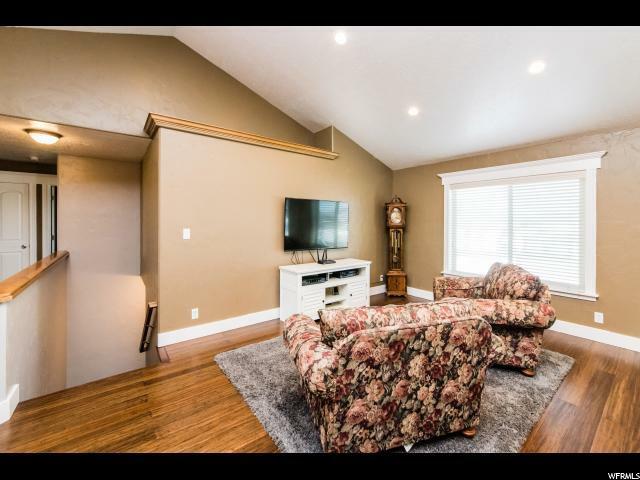 Fantastic great room ready for entertaining and family gatherings that walks out onto the covered deck. The master suite includes beautiful bright windows, separate shower and jetted tub, walk in closet, a private oasis just for you. 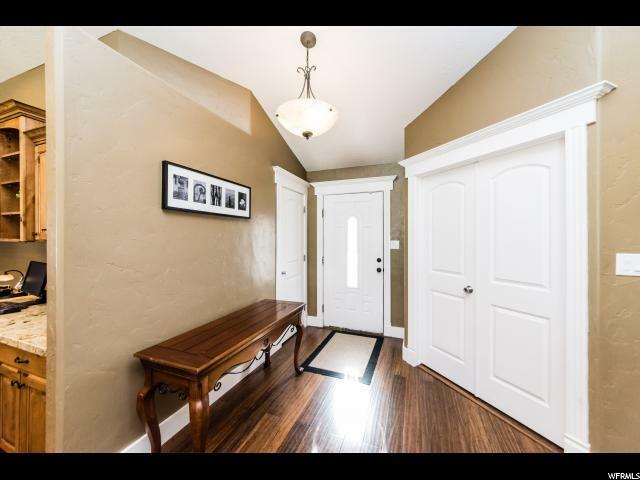 5 more bedrooms and an additional 2 full baths are also part of the package. Did I mention the theater room or the oversized family room? Beautiful yard with fire pit, large garden area and tons of room to play. Come see it today. You won't want to leave!